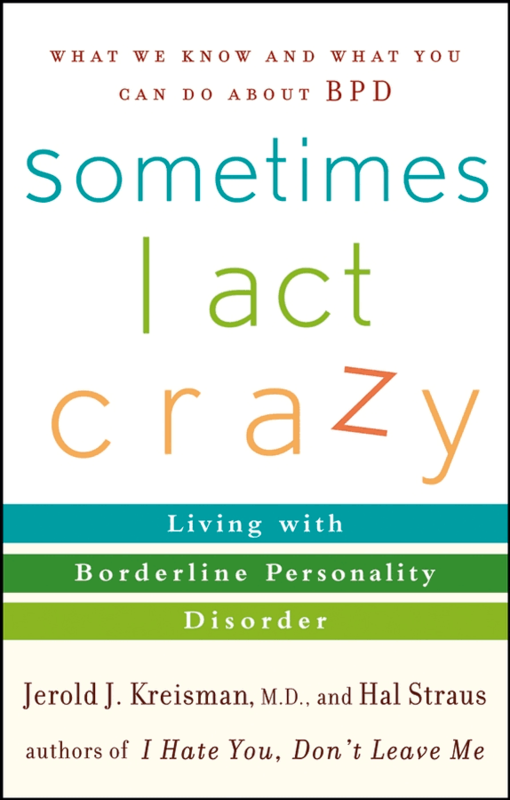 Listed here is a list of some publications about Borderline Personality Disorder. Some of these books are available for download. While the list below might be useful, it is not exhaustive. Unfortunately there are very few Australian Publications. The Buddha and the Borderline: My Recovery from Borderline Personality Disorder through Dialectical Behaviour Therapy, Buddhism and Online Dating. Kiera Van Gelder, 2010. 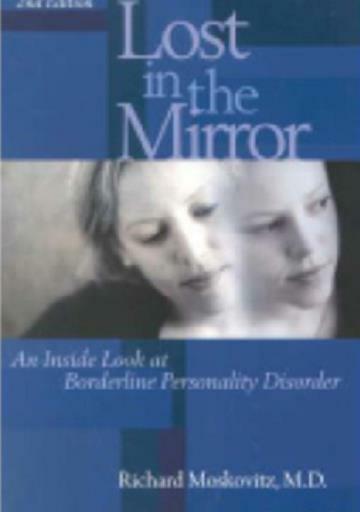 Kiera Van Gelder's first suicide attempt at the age of twelve marked the onset of her struggles with drug addiction, depression, post-traumatic stress, self-harm, and chaotic romantic relationships-all of which eventually led to doctors' belated diagnosis of borderline personality disorder twenty years later. Kiera's story sheds light on the private struggle to transform suffering into compassion for herself and others. This is a firsthand account of Borderline Personality Disorder (BPD)- of how one person lived with and overcame BPD. 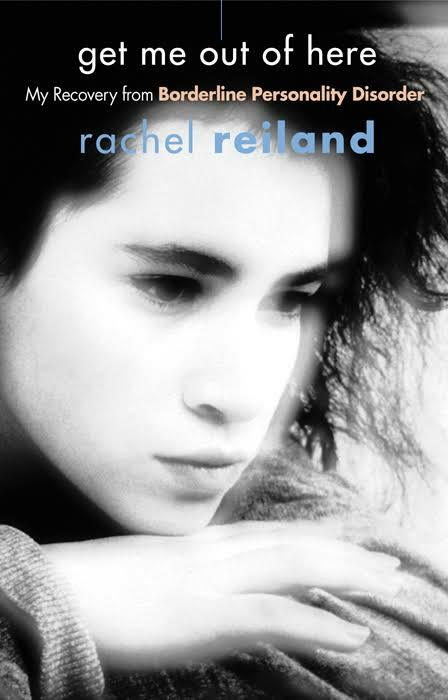 An accountant and mother of three, Reiland tells the poignant story of her life, which included all-too-familiar episodes of anorexia, promiscuity, impulsiveness, suicide attempts, institutionalization in a mental hospital, and often unrelenting, anger-intensive, violent, and unpredictable behaviour. A source of hope, expert advice, and guidance for people with borderline personality disorder and those who love them.This book offers hope and practical advice for people with BPD and those who love them. Lost in the Mirror helps readers understand some of the behaviours of BPD by examining the underlying causes of BPD and revealing the unimaginable pain and fear beneath its surface. 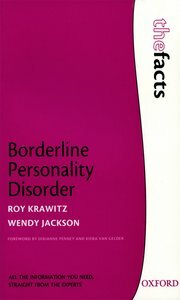 This book is an introduction to BPD and gives an insight into how people with BPD experience their world and can help either the person with BPD to understand what is happening to them or a family member trying to relate to and support someone with BPD. 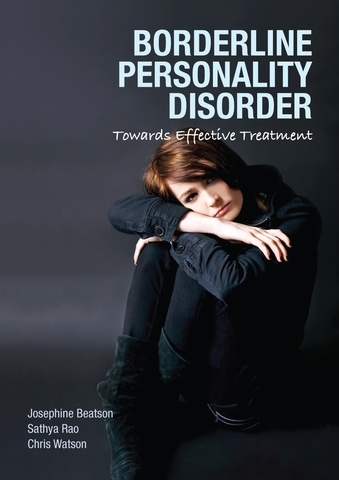 Overcoming Borderline Personality Disorder teaches concerned family members effective coping behaviors and interpersonal skills, such as new ways of talking about emotions, building awareness of nonverbal communication, and validating difficult experiences thereby reducing family conflict and aggressive incidents in the home, while increasing hope and trust. Valerie Porr is the founder of the TARA centre based in New York. 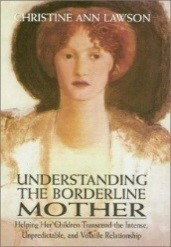 Dr. Christine Ann Lawson vividly describes children with a Borderline mother may in life even as adults. She describes four character profiles which describe different symptom clusters and goes on to shows how to care for the waif without rescuing her, to attend to the hermit without feeding her fear, to love the queen without becoming her subject, and to live with the witch without becoming her victim. Dr. Lawson's recommendations for prevention include empathic understanding of the borderline mother and early intervention with her children to ground them in reality. Surviving a Borderline Parent is the first step-by-step guidance to understanding and overcoming the lasting effects of being raised by a person suffering from this disorder. Discover specific coping strategies for dealing with issues common to children of borderline parents: low self-esteem, lack of trust, guilt, and hypersensitivity. People with Borderline Personality Disorder (BPD) can be compassionate, caring, smart, and funny, but they are also prone to difficult emotional outbursts and self-destructive acts. Shari Manning helps overwhelmed loved ones understand why their family member acts the way they do and she teaches how to respond constructively. See her on YouTube. This memoir follows the relationship between the author (a psychiatrist) and his wife, Michelle, from its tumultuous beginning in 1985 to their ambivalent last good-bye three years later. This is a great book for someone who finds themselves dealing with someone in denial of an illness, like Borderline Personality Disorder. The principles can be used for many illnesses, not just mental illness, and it can make the difference between being a loving caregiver to a frustrated caretaker. This is the first book to use dialectical behaviour therapy (DBT) to help high-conflict couples regulate out-of-control emotions, tolerate distressing situations, and resolve problems—an approach proven to help even the most highly reactive couples build healthy relationships. 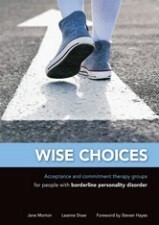 Mainly written for therapist it also provides useful information for people with BPD and those that love them. 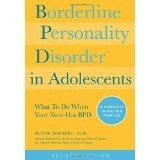 This is a comprehensive text on borderline personality disorder for health professionals. It provides an overview of aetiology, treatment and service system issues. Australian BPD Foundation Ltd does not officially endorse these books or any of the recommendations within these publications, nor is it responsible for any effects or outcomes these books might have on readers.